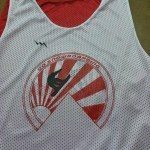 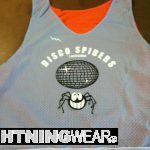 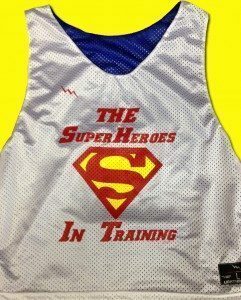 Design your super heros training pinnies from Lightning Wear. 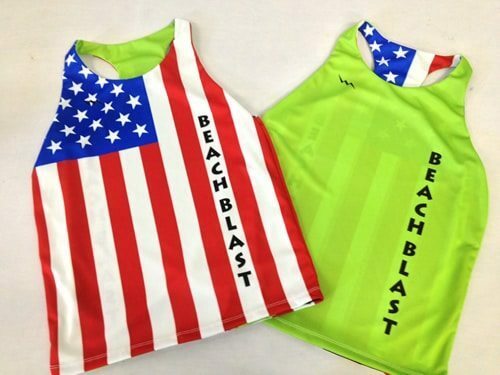 Here goes some pinnies that are more powerful than a locomotive. 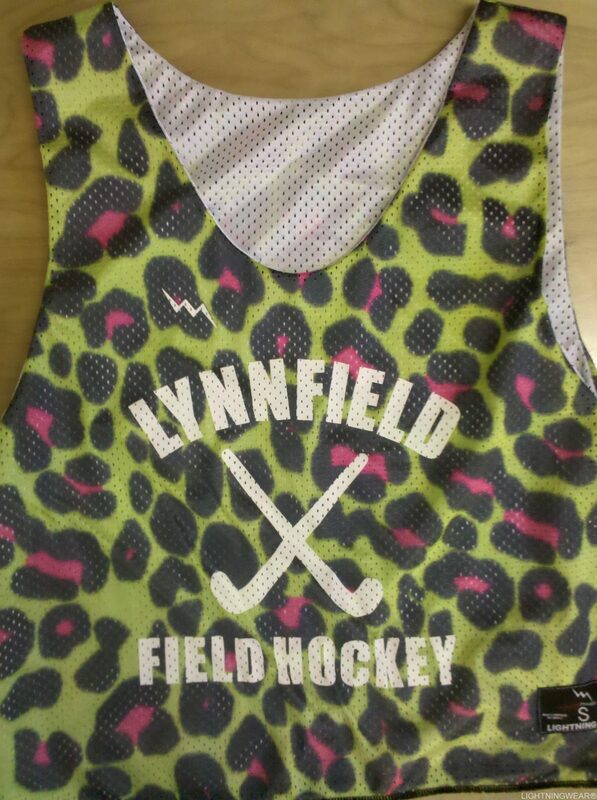 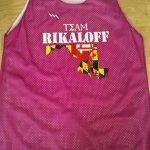 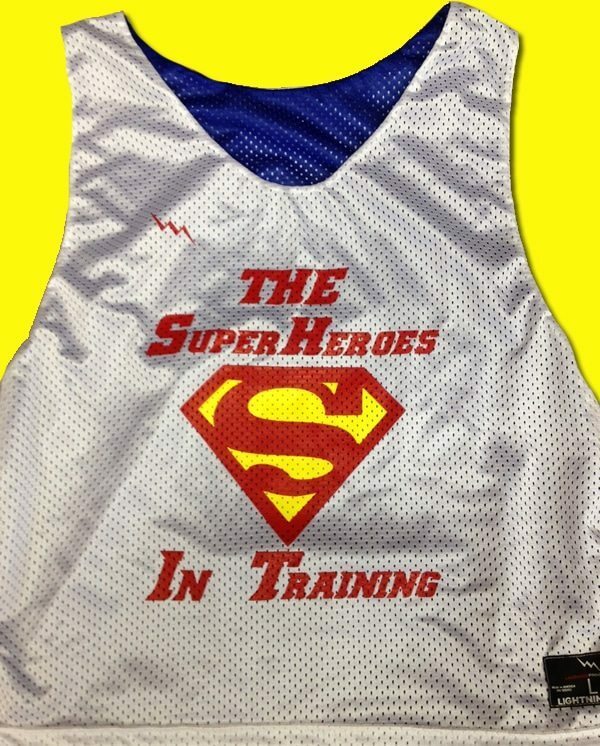 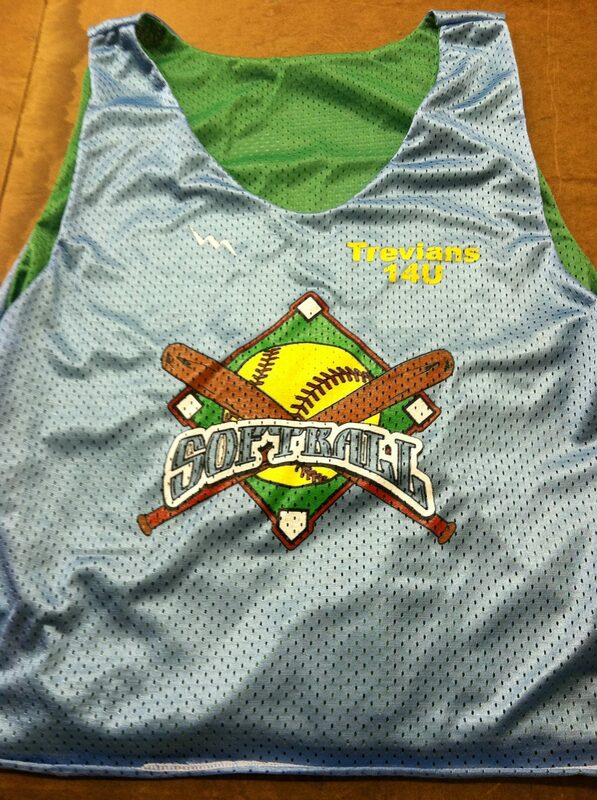 Thanks Superheros in training for the team pinnie order. 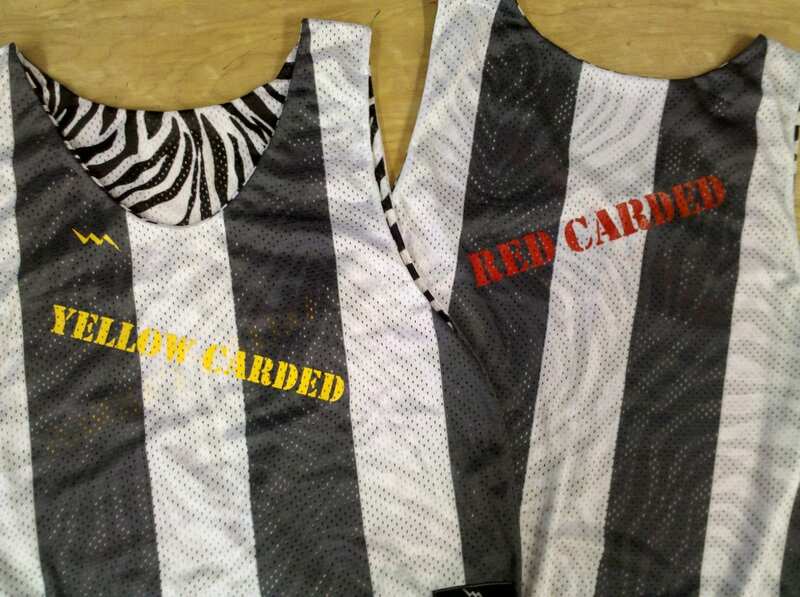 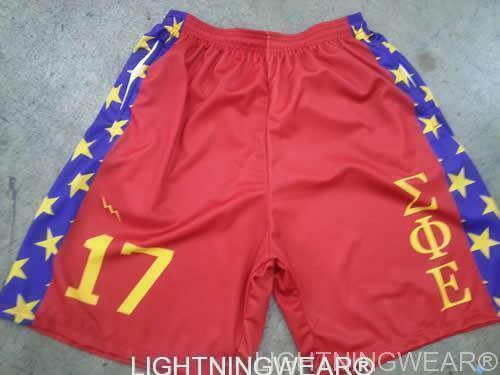 No doubt these will be the envy of everyone in Riverwoods Illinois. 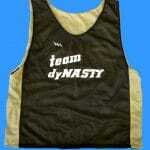 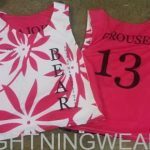 Pinnies can be made to order any way you want them for training or pleasure. 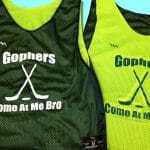 Call us for special pricing and production times.